Charlotte, North Carolina– Latin American Contemporary Art (LaCa) Projects presents The Manifested Landscape | A Message of Uncertainty, an exhibition of new work by internationally-acclaimed artist José Luis Landet. This will be the artist’s first solo exhibition with LaCa Projects. Landet's artistic production can be approached by using the verb "to manifest" and its different meanings: on one hand, "to manifest" can be understood as a protest act, collective and public, in which the bodies gather to demand something; on the other, it may refer to “revealing or showing something,” to display what is lying underneath. It is at the intersection of politics and view that Landet's manifested landscapes emerge. 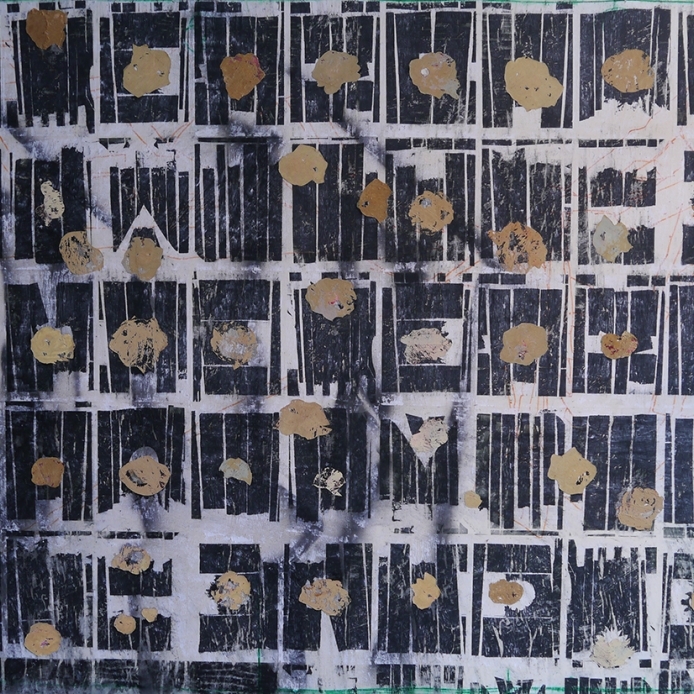 Throughout his career, Landet has worked with discarded, recovered and appropriated archives. From there, he extracts photographs, writings, slides, drawings and letters, which become an essential —tangible and conceptual— part of his creations. Oil paintings of bucolic landscapes receive special attention within his aesthetic project: by taking them into account, he imbues them with a renewed power, which radiates historical, affective and political specters. By shattering and reassembling the existent images of landscapes, Landet questions its concept: can landscapes bear an identity if they are constructed by a subject's view and, therefore, from subjectivity? Against a unidirectional reading of the landscape, Landet points out its ubiquity: it is, and manifests in many ways, as eyes and subjects engage with it. In the artist's work, landscape becomes an apparatus. 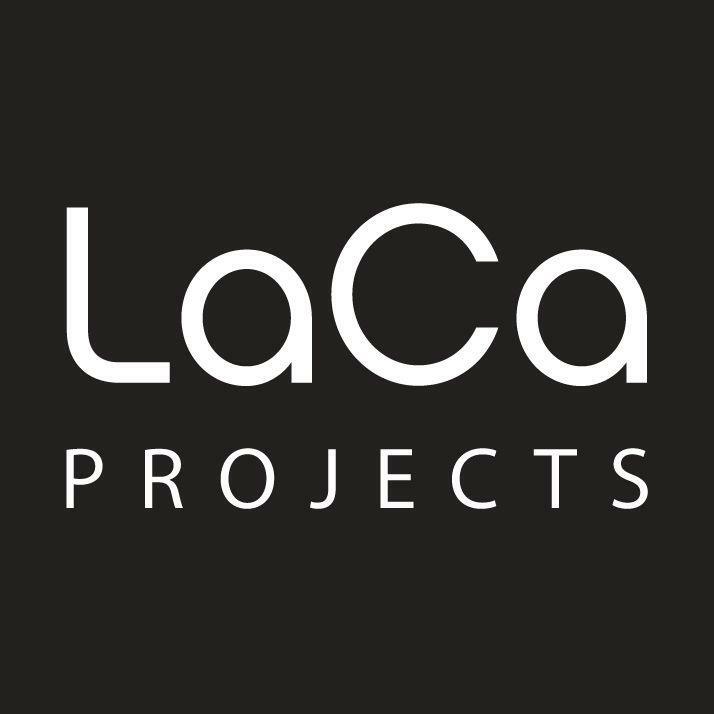 LaCa Projects will host an invitation-only media tour of The Manifested Landscape | A Message of Uncertainty with the artist on Friday, March 15 at 11 AM (RSVP to Karen@lacaprojects.com). An opening celebration will occur from 6-8 PM.